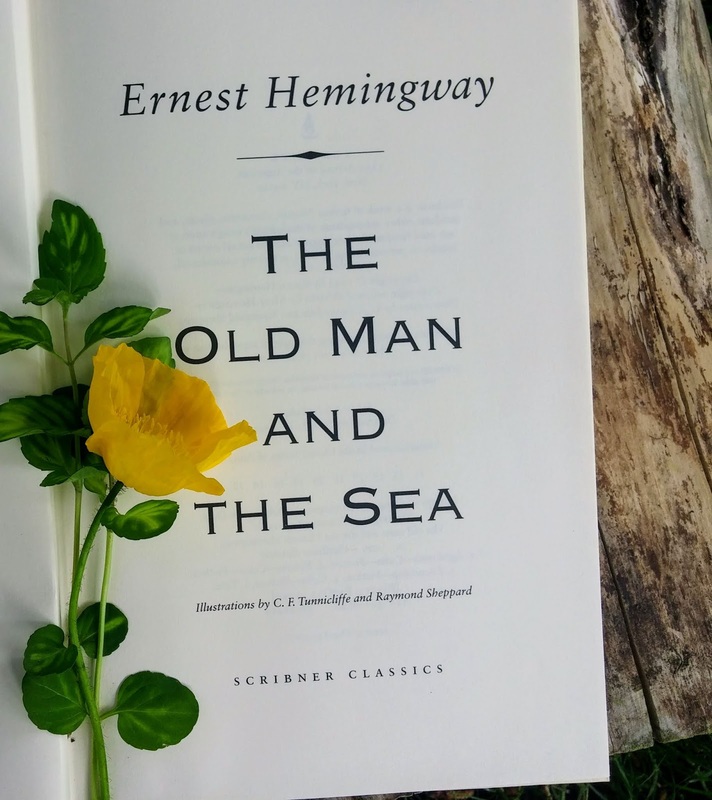 I read The Old Man and the Sea by Ernest Hemingway because I had it one of my piles of books. What I really was looking forward to reading was the novel I had ordered, The Hundred-Foot Journey by Richard C. Morais. It was due to arrive in the mail in a day or two, so I didn’t want to start another book. Then I spotted “The Old Man” and thought, what the heck. I’ll read this book in between, because it’s very short and it’s a modern classic. To tell the truth, I wasn’t expecting all that much. I know it’s supposed to be this great novella. After all, Hemingway won a Pulitzer Prize for it, so it couldn’t be all that bad—but it was about fishing. I have about as much interest in fishing as I have about what’s under the hood of my car. But brevity is sometimes a great lure (no fishing pun intended), so I dove right in. Surprisingly, I did like it. It wasn’t just about fishing. It is about a tough-as-nails old man with incredible drive and determination. The old man, Santiago, is a fisherman in Cuba who is on a terrible dry streak. He hasn’t caught a fish in eighty-four days. He has hardly eaten in that time, too. When most men would have withered in a corner, he faces another day with vast resolution and a little inspiration from baseball great Joe DiMaggio. With his idol in mind, the old man thinks he should have confidence and be worthy of “the great DiMaggio who does all things perfectly even with the pain of a bone spur in his heel.”Santiago is referring to the time DiMaggio kept playing ball even when he had a ferociously painful bone spur that burned like hot lava through his foot. DiMaggio was a fighter; and that’s the kind of spirit Santiago wants to emulate. In other words, Santiago needs to cowboy up. That he does, and then some. He decides to “fisherman up.” I don’t want to give it all away, but will tell you he catches a fish—a big one. That fish takes him on a four-day endurance test. Santiago’s time out there alone on the sea topped the “So you thought you had a bad week” category. For those of you who weren’t assigned this book in your sixth grade reading class, I encourage you to read it now. It’s a good one. It’s also extremely short, so if you end up not liking it, you won’t have wasted too much reading time. 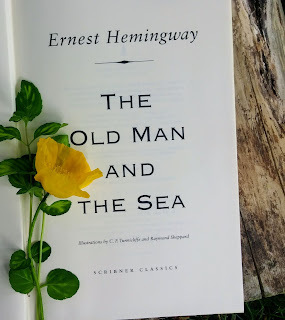 Ernest Hemingway, The Old Man and the Sea(1952; reprint, New York: Scribner Classics, 1980), 54.